At Pathfinder Systems, Inc., we deal with major industrial noise coming from a variety of machinery and equipment. 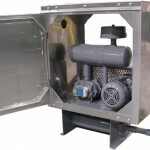 Our products, industrial sound enclosures, can solve that problem for any situation you may encounter at your place of business. Certainly, high levels of noise have a huge negative impact on your employees’ morale and efficiency. According to a recent study, many workers believe that the number one factor that boosts their job performance and productivity is the ability to focus without noise or other distractions. Extremely high noise can shorten concentration span, increase fatigue and result to permanent hearing damage. 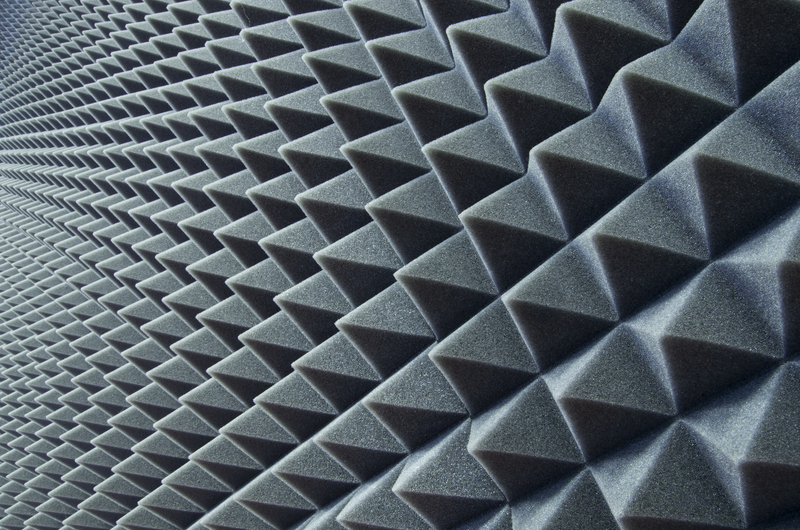 As the name suggests, industrial soundproofing is simply the process of soundproofing your machinery, equipment and/or workplace to curtail or manage dangerous levels of both in-house and outside noise. The professionals at Pathfinders Systems, Inc will use noise control material, soundproof doors and walls, and other installations to fulfill your company’s specific needs. They may also use custom-built materials depending on your particular requirements. It is best to consult these specialists for a solid noise control plan so that you can begin to enjoy the benefits of a quieter, safer working environment. Improved performance: As aforementioned, noise is disturbing to workers and it affects how they do their job. When it is quieter, they can concentrate and work more resourcefully. At times, even the machines themselves run more efficiently. Elimination of hearing loss litigation: Employees will not have grounds to sue you for damages due to hearing loss, which maintains your company’s reputation and saves you plenty of cash. Improved quality of life: Since there is a significant reduction rate or total elimination of hearing loss, your employees will enjoy a good quality of life even after they retire.